We are passionate about delivering exceptional consumer experiences! 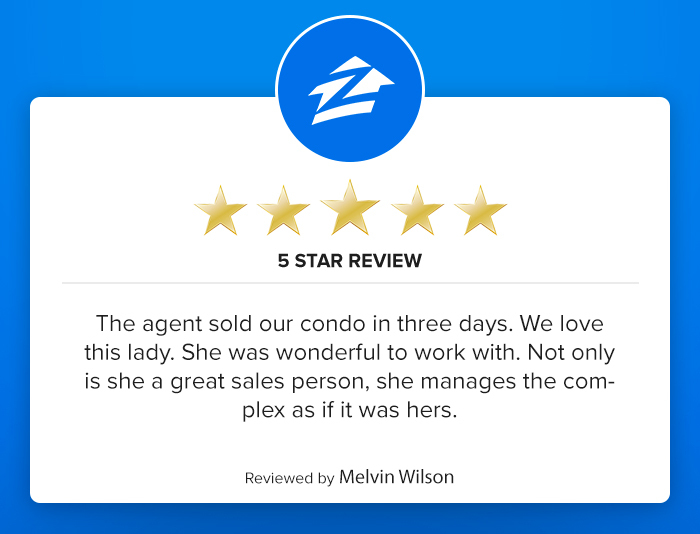 Passionate About Delivering Exceptional Consumer Experiences! 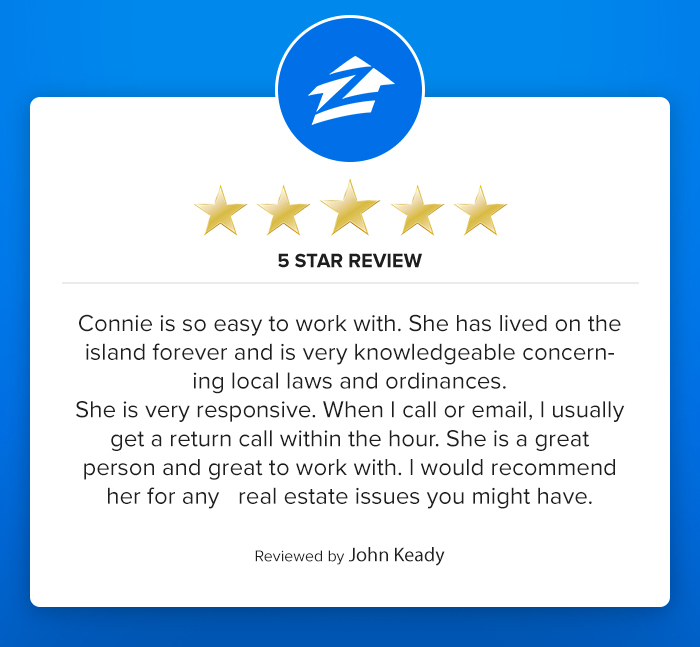 Connie specializes in residential properties, commercial, second homes and South Padre Island investment properties on South Padre Island and in the Laguna Madre area. 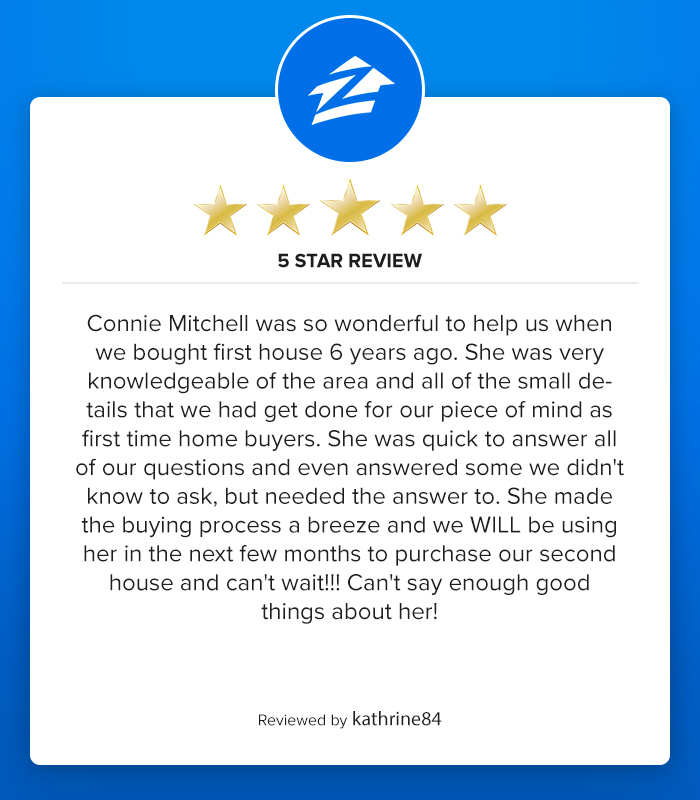 Connie Mitchell is dedicated and provides the utmost professionalism and knowledge to her buyers and sellers. 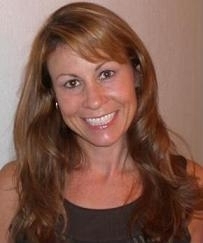 Her clients will benefit from her diligent, determined approach to business. She understand the responsibility that is placed in her hands and takes it very seriously. 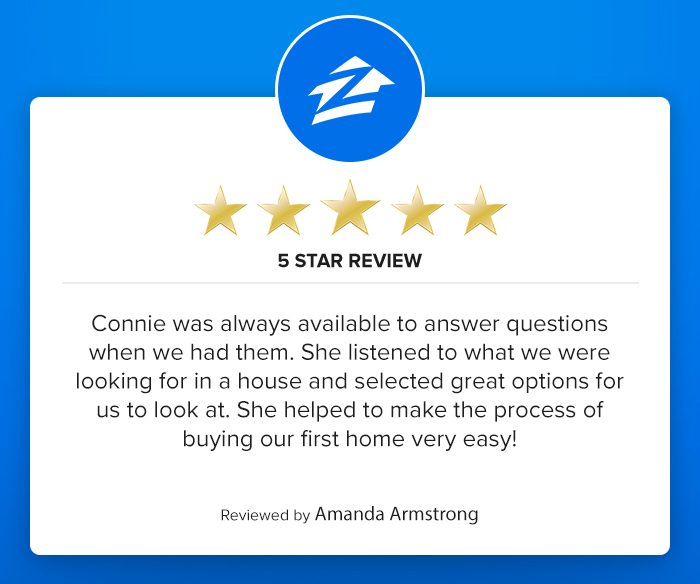 Her goal is to really listen to the needs of her clients and strive to achieve those goals. Connie has the best interest of the customer at heart and she prides herself in finding the perfect property for her clients. 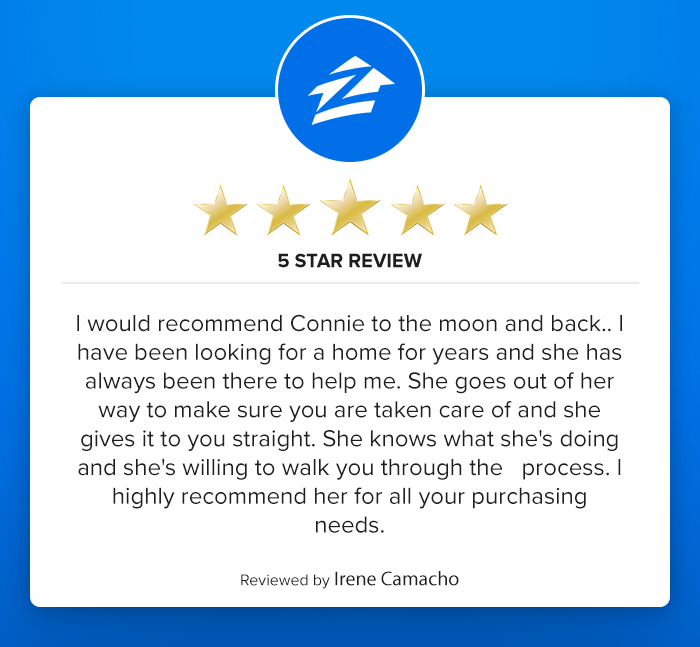 Connie's excellent track record makes her stand out from the rest! 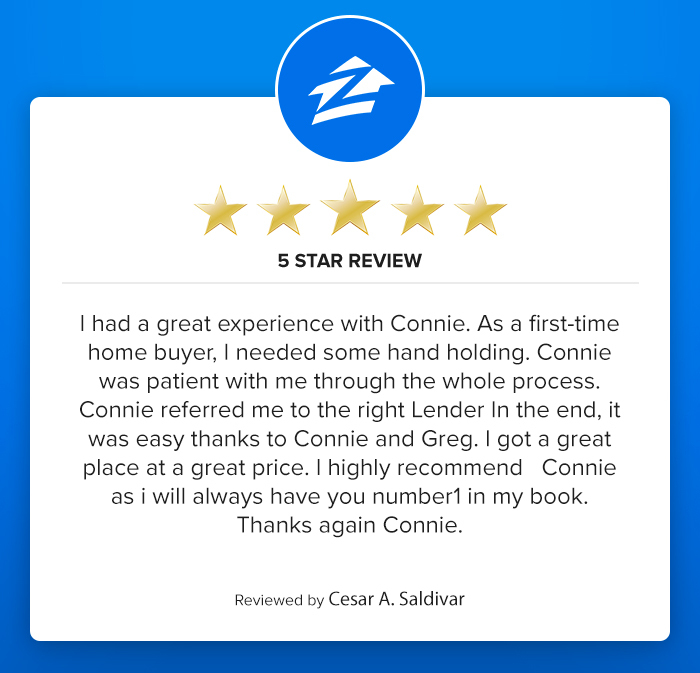 Purchasing real estate in the Laguna Madre area can be complex and confusing enough, work with a Realtor that has your best interest at heart. 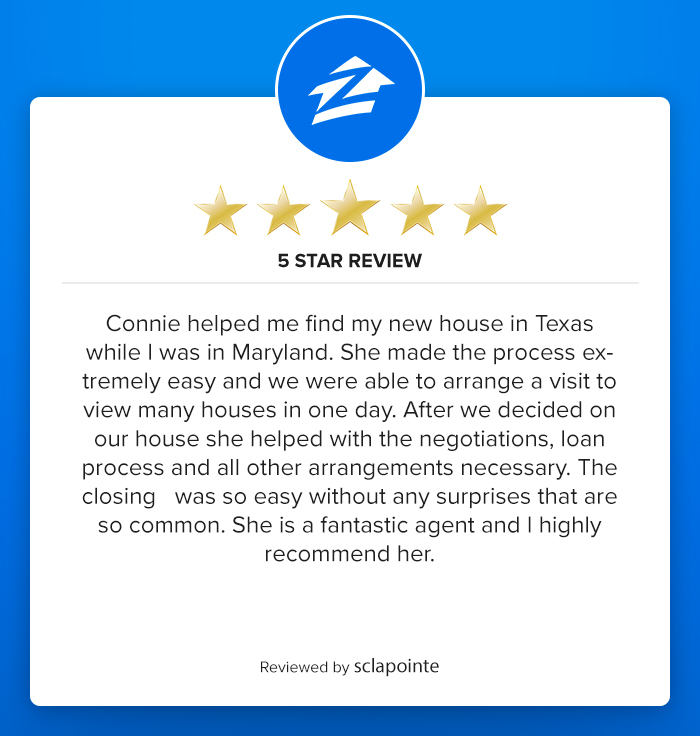 “Our focus is on our clients, not on our commission”. 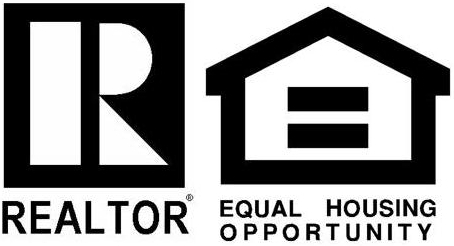 We are available to serve as your singular destination from the beginning to the end of your real estate journey! 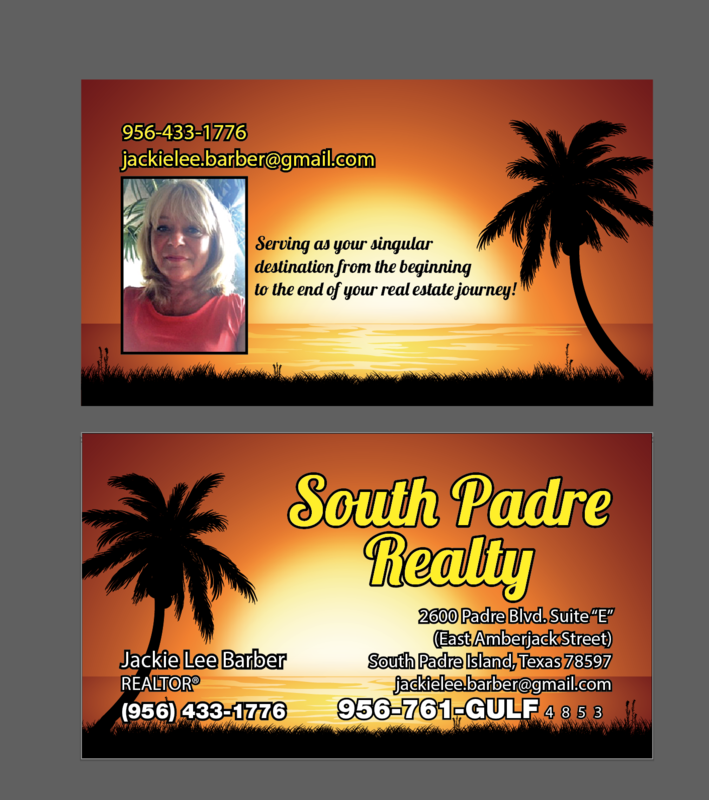 Why invest today in South Padre? 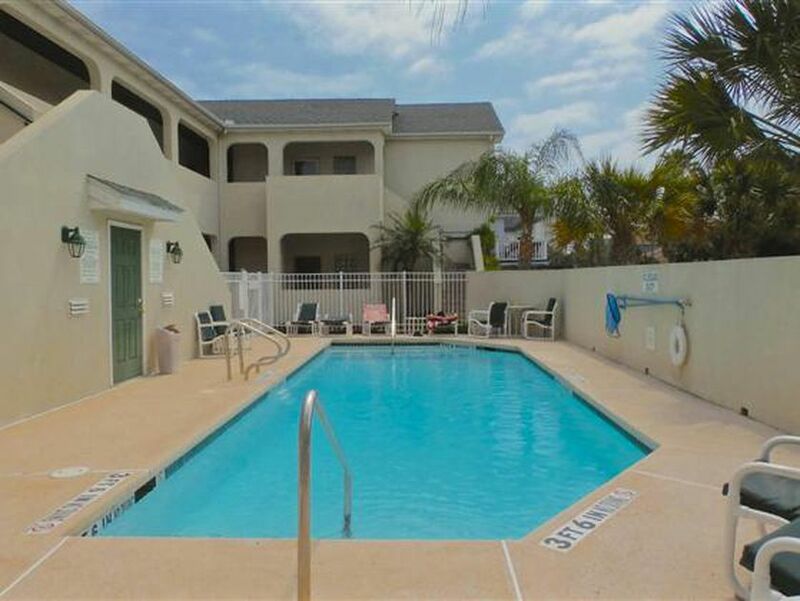 South Padre Island has some of the best valued coastal property in comparison to other world class beach destinations. 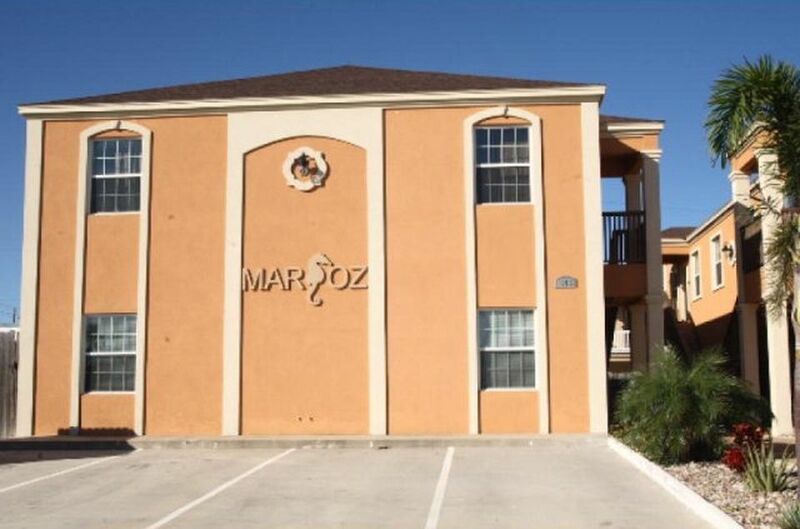 South Texas is growing rapidly and evolving with many new developments on the horizon. 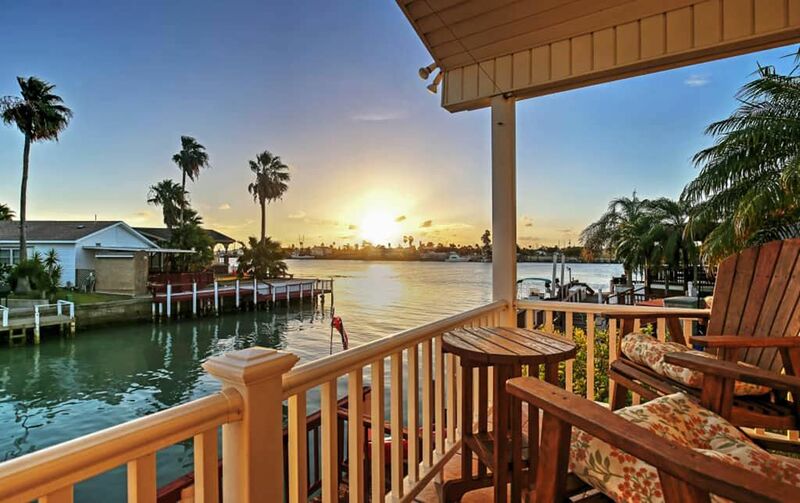 The demand for second homes and vacation properties, especially beachfront condos and houses, will eventually outgrow the supply of available property. 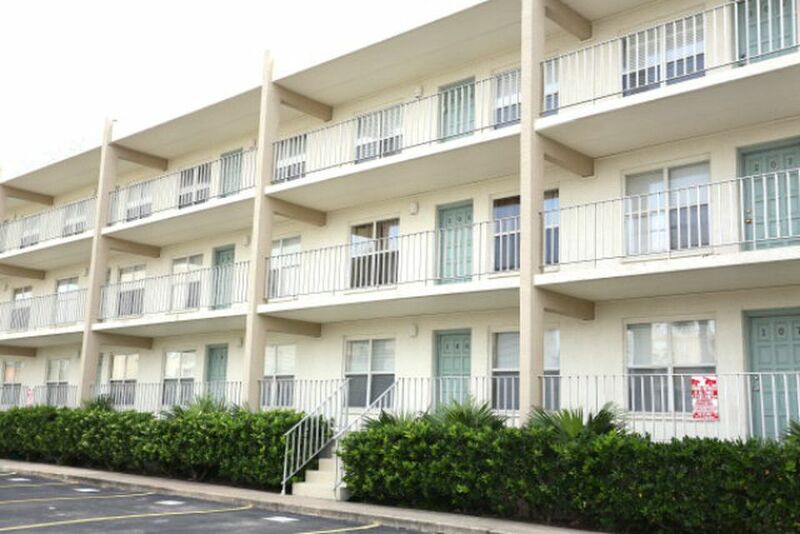 In the next ten to twenty years we expect the property on South Padre Island to dramatically appreciate in price; values will become similar to prime coastal properties as in Florida and California. 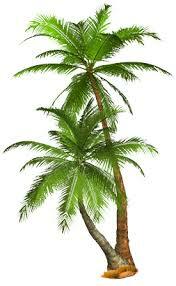 This is truly the time to invest in this marvelous resort area! Find your solitude, your retreat, your castle in the sand! 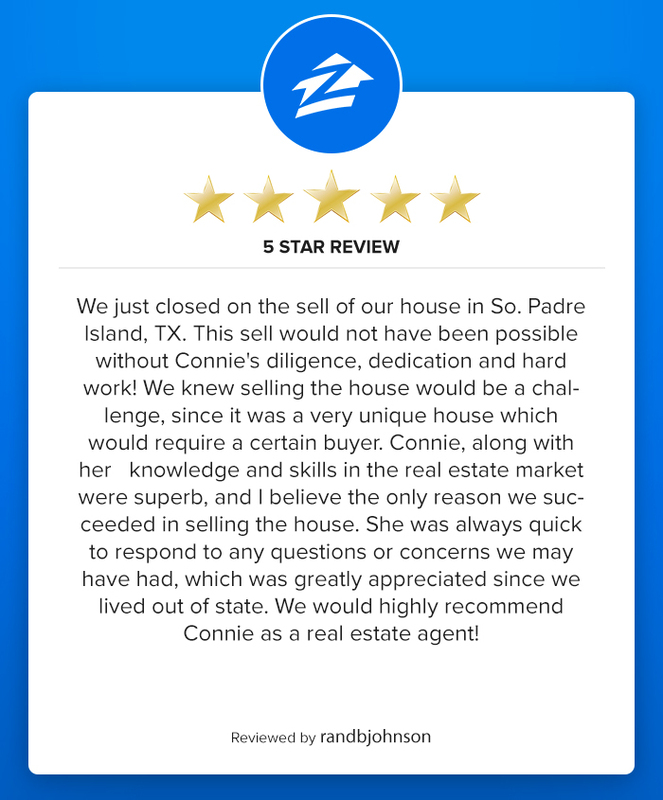 And allow South Padre Realty to serve as your singular destination from the beginning to the end of your real estate journey! 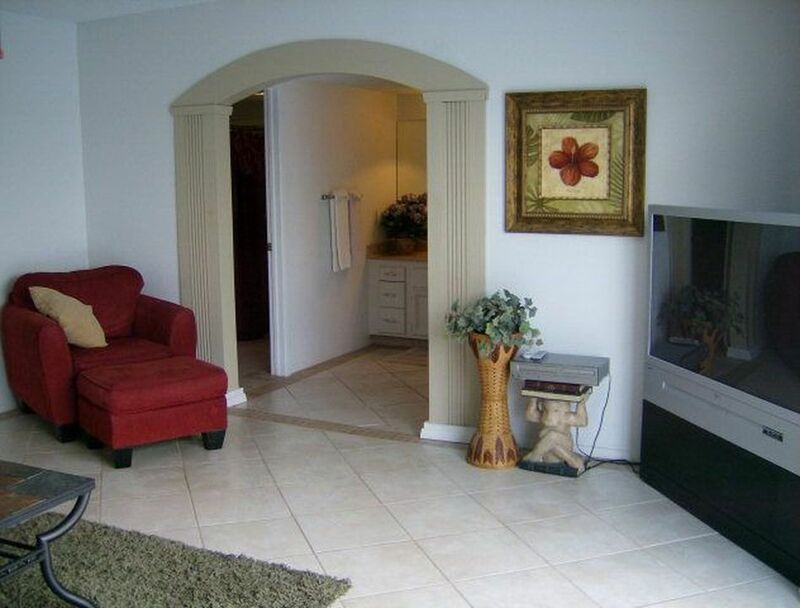 123 E Amberjack St # 107.